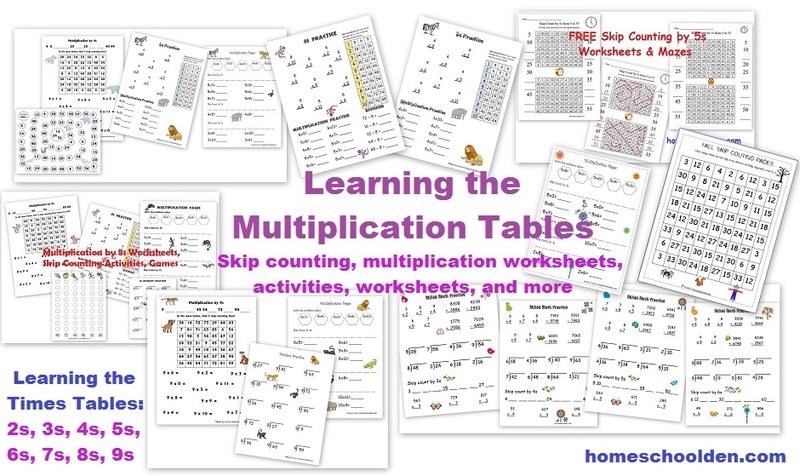 DD has learned most of her multiplication facts, but she still needs lots of extra practice because it takes her a while to come up with the answer sometimes. I’m trying to find some fun ways to keep her practicing them and making sure she has them memorized and can recite the answer quickly. So here’s a post covering some of the fun ways we’re reviewing those facts… everything from running around, bouncing balls and game boards to some of the free online games that are out there!! Last week, we had a lot of fun with the facts. One afternoon, we went outside and played Math Monster for about an hour. Essentially that’s freeze tag with math facts. I wrote up a whole bunch of facts for the kids. They each had their own color. Then I spread these ALL around the yard. 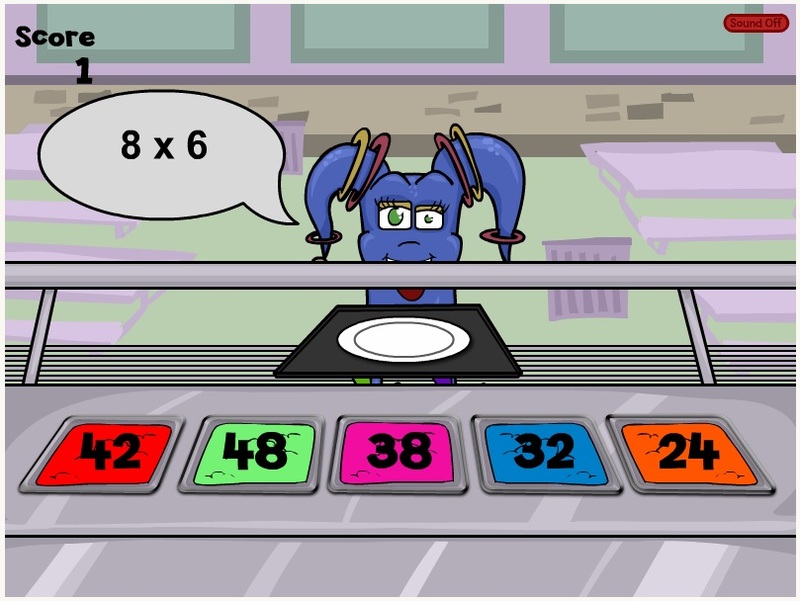 When I said go, the kids had to run away from me (the math monster)… If I caught them and they didn’t have a math fact card in their hand they were frozen. If I tagged them and they had a math fact card, they had 5 seconds to give me the answer. If they didn’t answer or if they got the answer incorrect they were frozen. They could be unfrozen by their sibling. If I froze all three of them before they found all 10 of their cards, then the Math Monster won the game! If they found all their cards, answered them all correctly (they could only pick up one card at a time) and were not frozen they won the game. I won one round, they won the other two rounds. 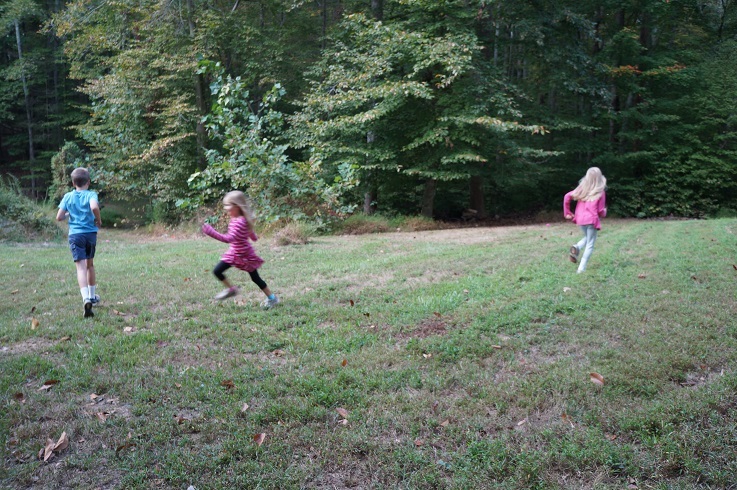 Now that the kids are older, I have to run REALLY hard to catch them so it was great exercise for me (always a big plus!). We came in absolutely tuckered out!! But also, the kids said that was one of the highlights of the week!! The next two games are just quick indoor games DD (and I) played. 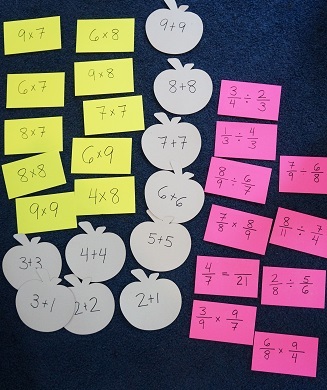 It doesn’t take too much explanation to see what was going on with the ping pong ball multiplication practice! You’ll notice that the facts she practiced with the ping pong game are different from the ones she practiced on the game board I made for her below. 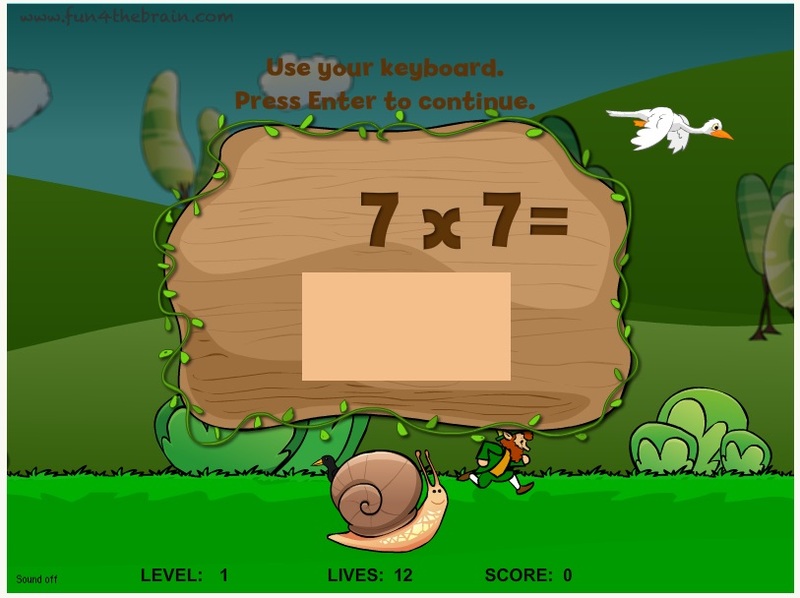 Here are some online games that are great for that extra multiplication practice. And best thing is, they’re free to play! 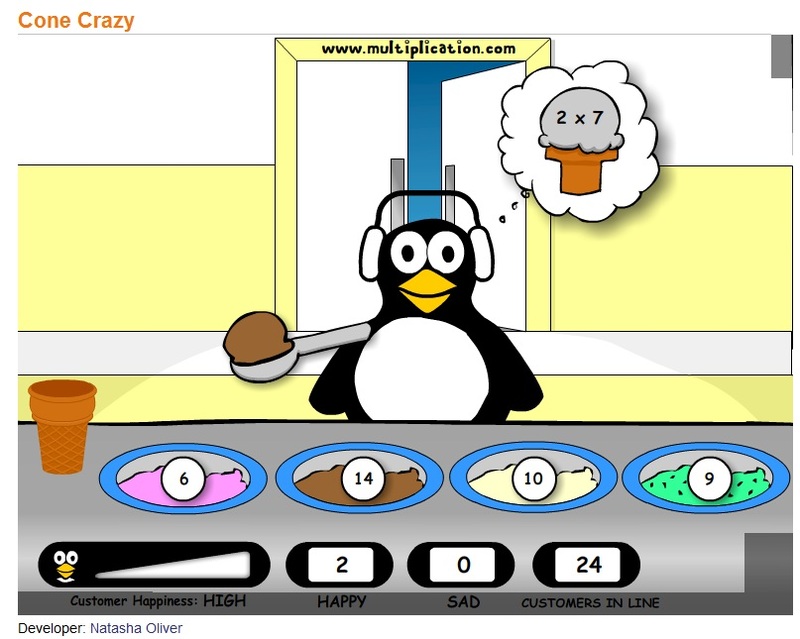 This website has quite a selection of multiplication games. Here are a few of the online games that have been great for reviewing those facts. 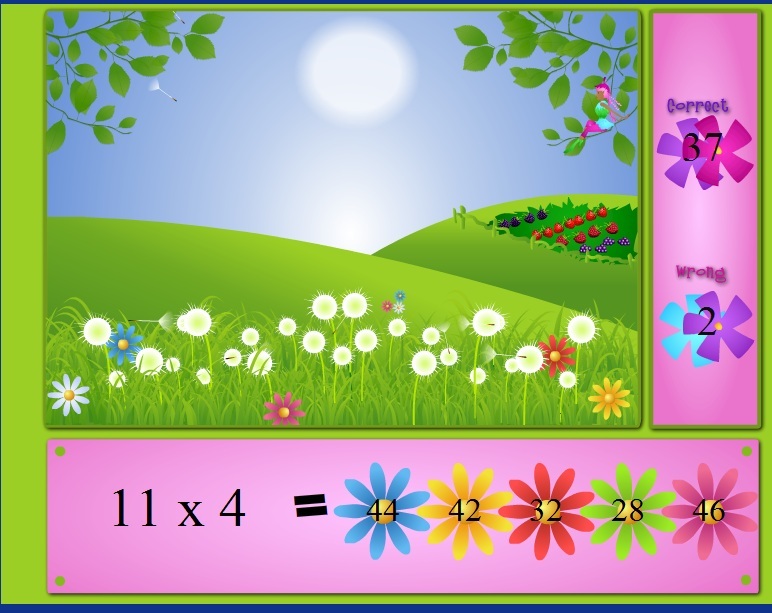 And another from multiplication.com called Fairy Fun. The picture adds more and more detail as you answer the problems correctly. 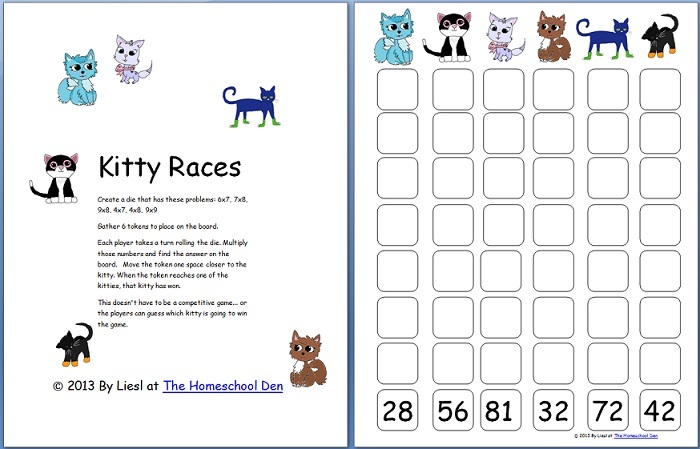 There is also an addition game Fairy Fun Addition Game from Fun4thebrain. 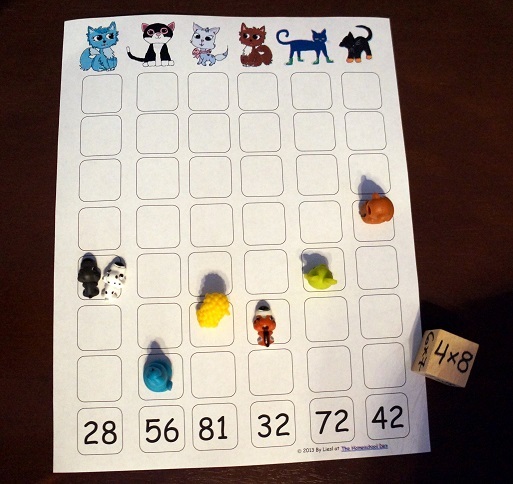 The other terrific game that I’ve had the kids play is called Timez Attack. 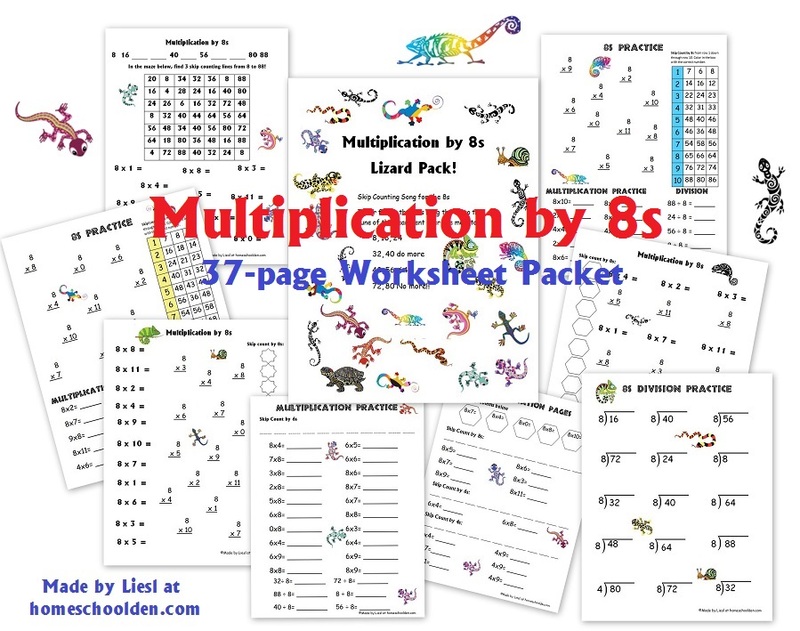 There is a free version that does a wonderful job of teaching all the multiplication facts. This game plays more like a video game and students work on progressively harder problems. 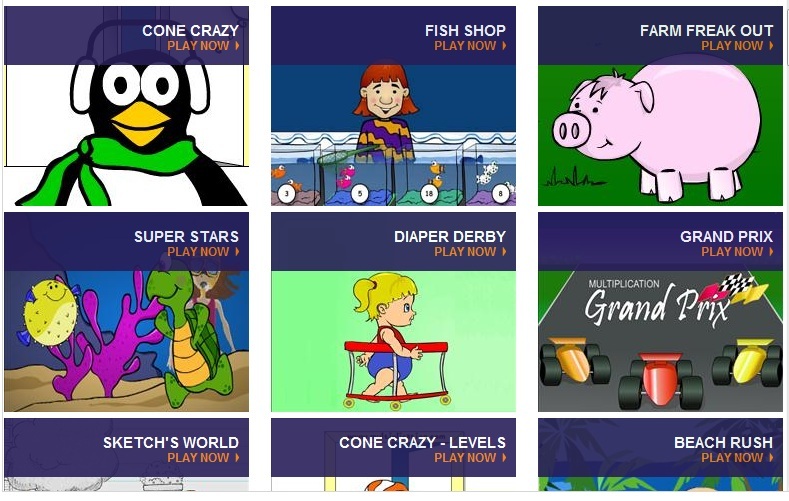 Do you have any favorite websites for playing math games? 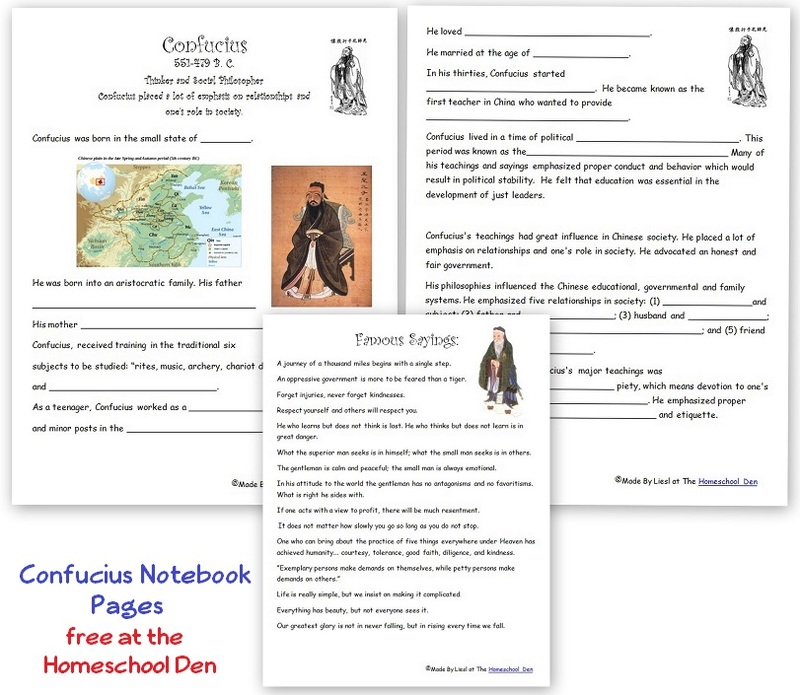 I’d love to hear some of your suggestions over at my Homeschool Den Facebook Page. That’s also a great place to catch up on some of the old post you may have missed. I have links to all the recent posts I’ve done. Next story My Personal Life Has Taken Over!